A long time ago when there is a time where digital visual effects and editing are not a cinematographer’s cup of tea, then Animatronics were used to get all the job done. Remember the time when Godzilla hit the screen, King Kong was there or the great white shark that made the movie Jaws terrifying, or when the movie E.T. The Extra-Terrestrial released. This pre-programmed or remote controlled mechanized puppets often seems to be real creatures. Animatronics uses robotic devices to copy the habits and moves of any living creatures like a human or any other animals. In multi-disciplinary Animatronics field, it integrates the robot mechanics, and it’s anatomy to get the result of a lifelike animation. To get realistic muscle movement in the limbs or the body, it uses motion accumulator. And animatronics can be controlled by computer or human with teleportation. With every new movie released in The Jurassic Park series, the standard of their visual graphics or animatronic Jurassic dinosaurs was higher and higher. 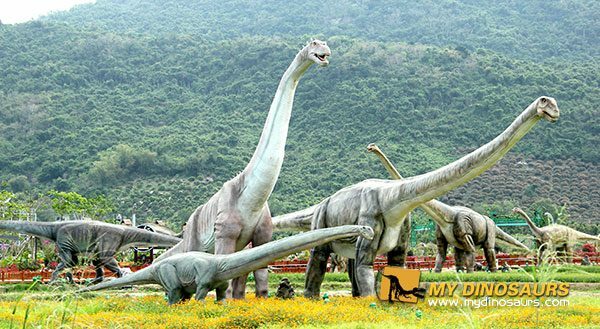 There are total four movies made out on this topic and from the very first movie “Jurassic Park”, the graphics designer tried to make every bit of it more realistic. All these changes were made by Stan Winston studio (SNS) collaborating with Universal Studio. Its length is near about 13.3 m and it is almost as long as a bus. The weight of this Spinosaurus is 24,000 pounds. This creature model can perform in both under or above the water. The whole model is fully powered by hydraulics. More than 41 hydraulics cylinders and 670m of hydraulic hoses are required to complete this model. A track made of steel I beam is needed to move this creature. Length of this track is 43m long, and it needs 12 long steel I beam. Water jets are used to cut down all the steel plates and pieces. Every pivot is made of the roller bearing construction. Remote controlling devices are used to move the creature. 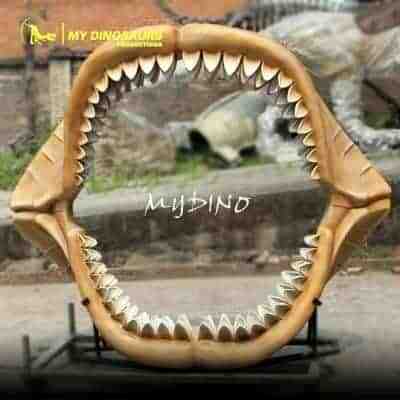 Paleontologists had made some specific points about Spinosaurus’ structure. A Spinosaurus’ head height should be at least 16 ft. And it’s height from the top of the fin is near about 19 ft. 8 inches and the length is something about 44 ft. 7 inches. So basically these information’s provided to give the design crew a solid foundation and the only con is that so much of this specification brings pressure on them to match the criteria. John Rosengrant, the effect supervisor of SWS, made a very clear point. Just as a matter of fact this whole process of making an Animatronic model took approximately two years, but for making a film this was a very long time, and the budget would be a problem too. Finally John monitored a team of 75 crews, engineers and artists who completed it within one year. These were surely some amazing examples of Animatronics that were used to make Dino models in your favorite Jurassic movies. It’s really excited to see our models show up on the screen, from the popular series Vikings Season 5, Into the Badlands Season 3 to Mercedes-AMG 43 video Ads and Universal Studios stage show. Those models of dinosaurs, mini landmarks, custom dinosaur/animal skeletons are from MY Dinosaurs. 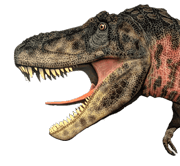 This entry was posted in Business Cooperation, Uncategorized and tagged Animatronic Dinosaur Park, animatronics in movies, jurassic animatronic dinosaur, jurassic dinosaur park.